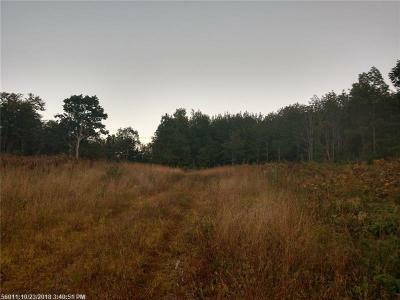 Large acreage in scenic Oakfield hills. 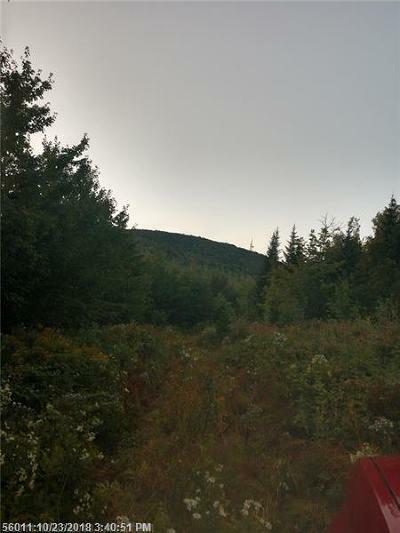 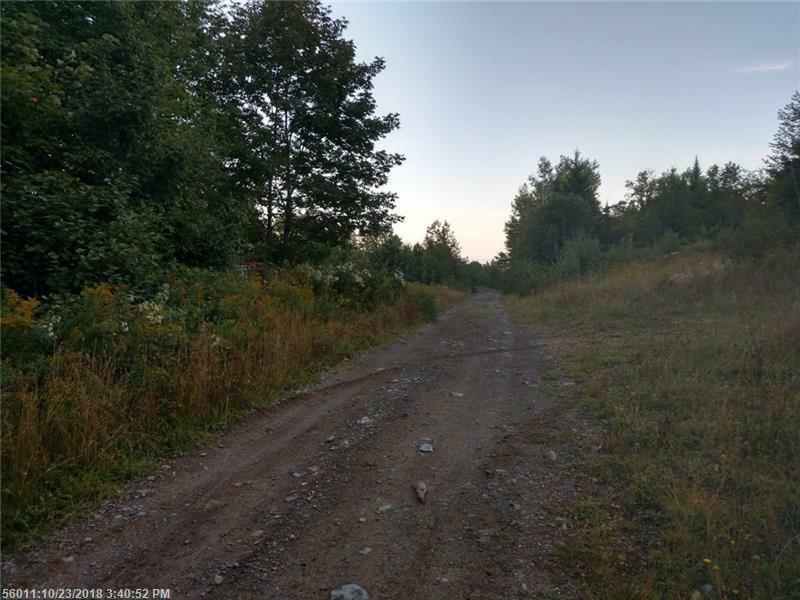 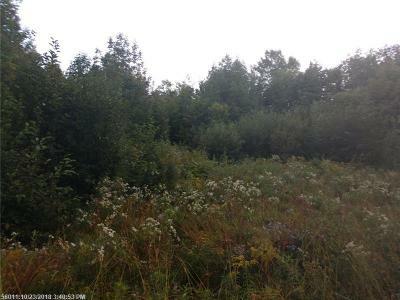 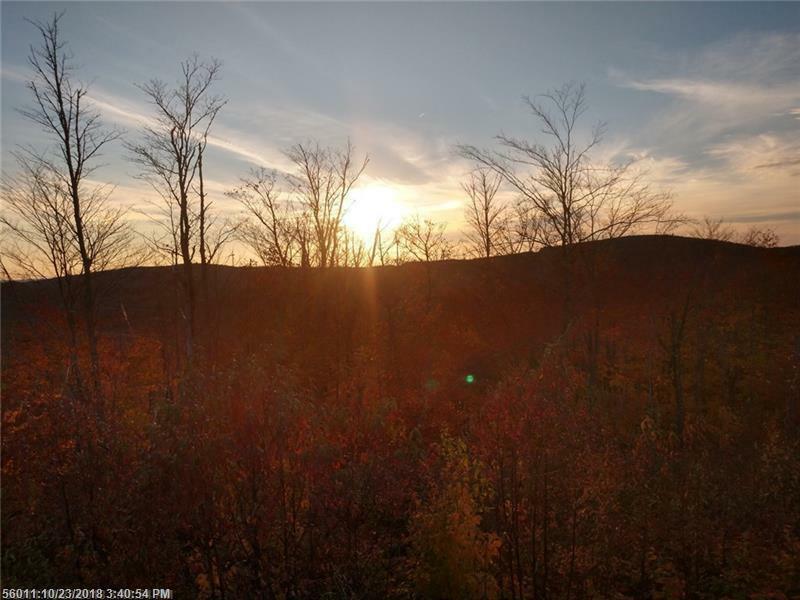 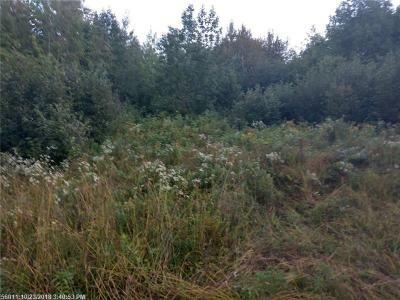 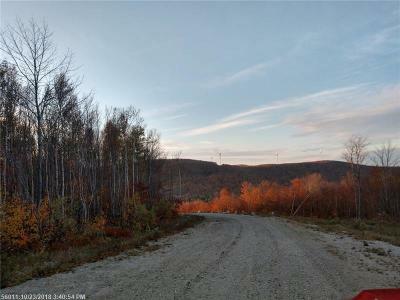 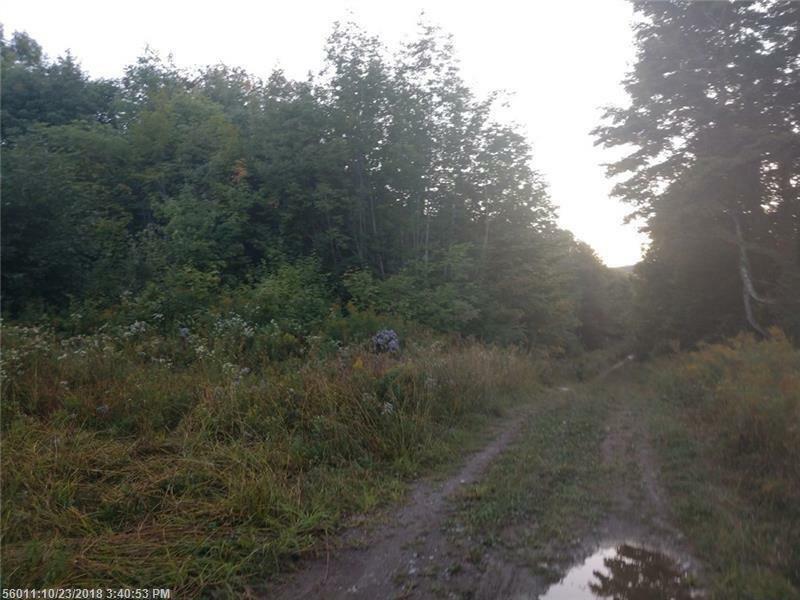 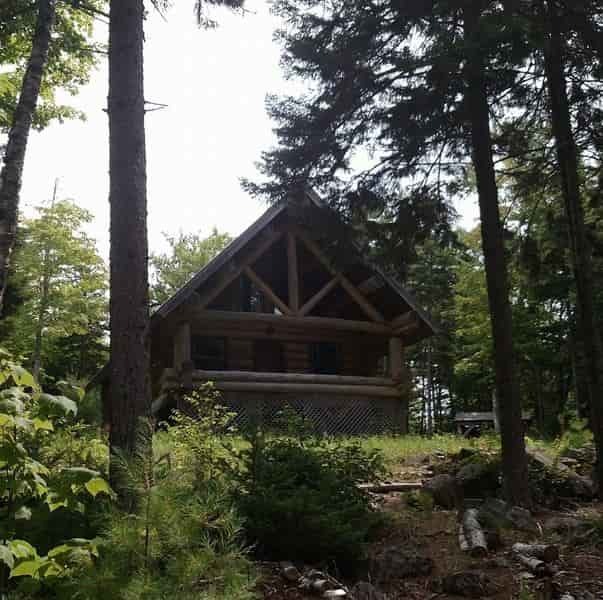 Great recreational land with easy access to ATV trails, snowmobile trails and super hunting. Long access road into land and many potential cabin sites. 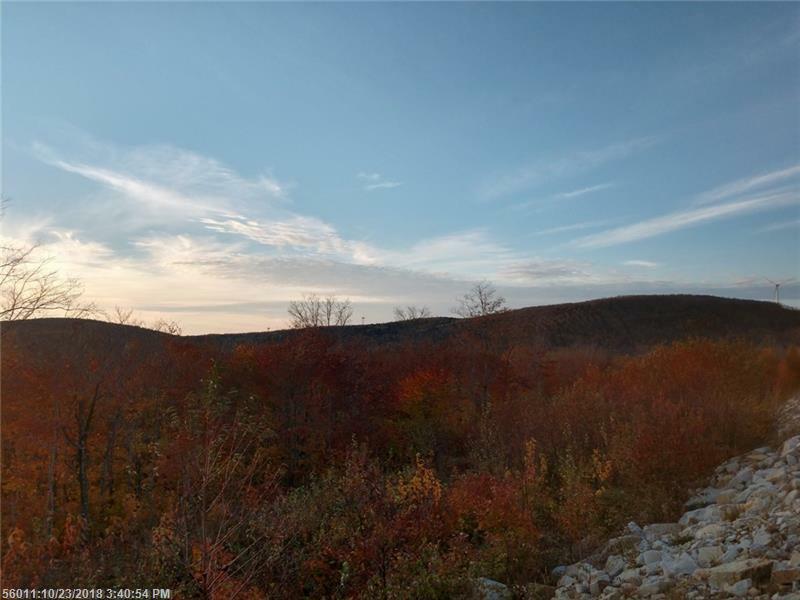 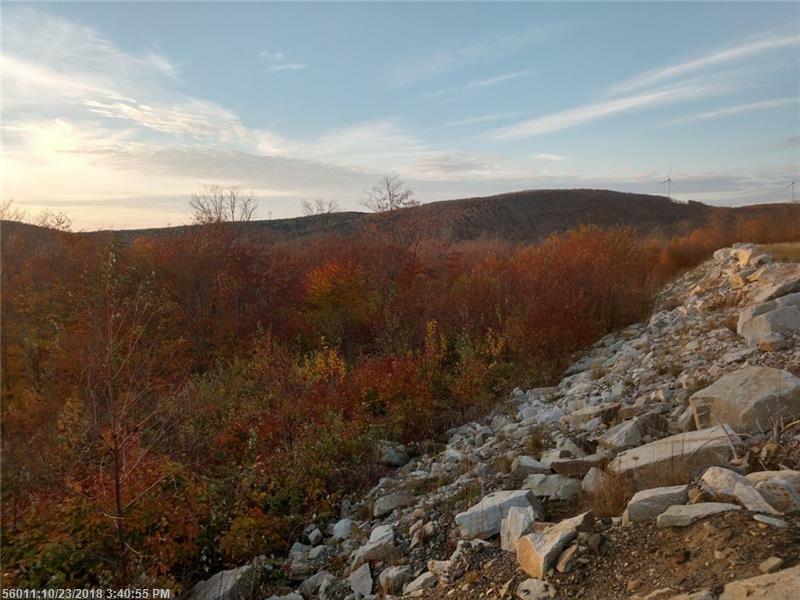 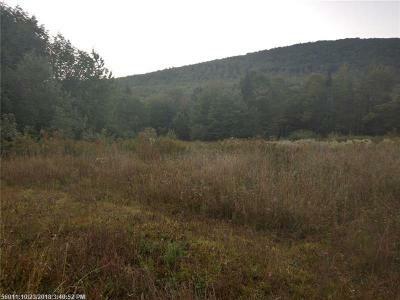 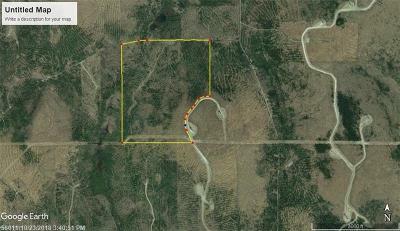 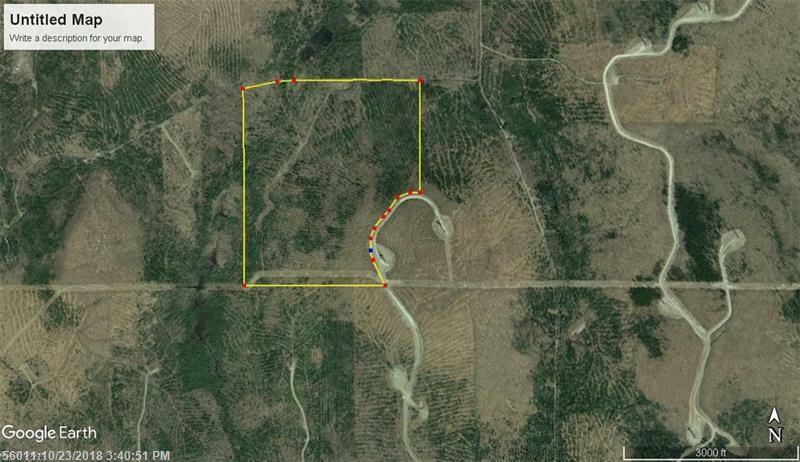 Seller finance available on this 220 acres parcel.